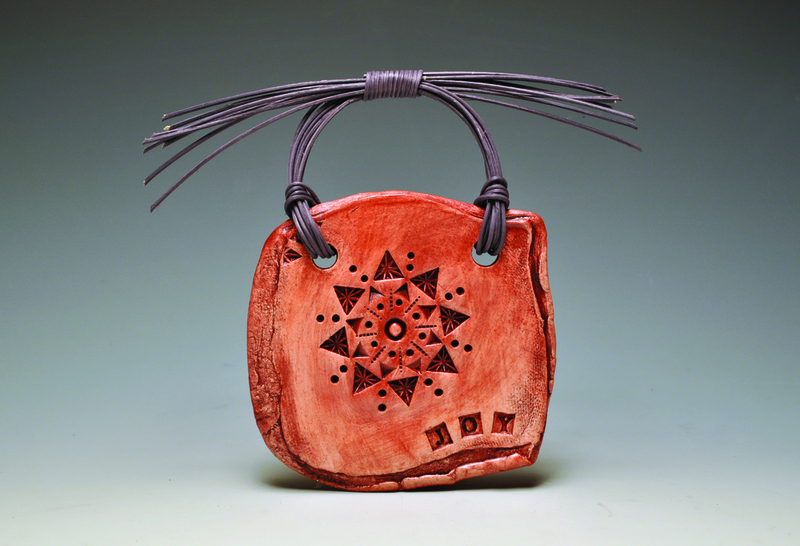 Barbara Ott became enamored with clay through an introductory class at the Dunedin Fine Art Center in 1996. With a background in the "black and white" world of accounting, clay offered Barbara a myriad of possibilities and challenges and a way to find herself via the creative process. 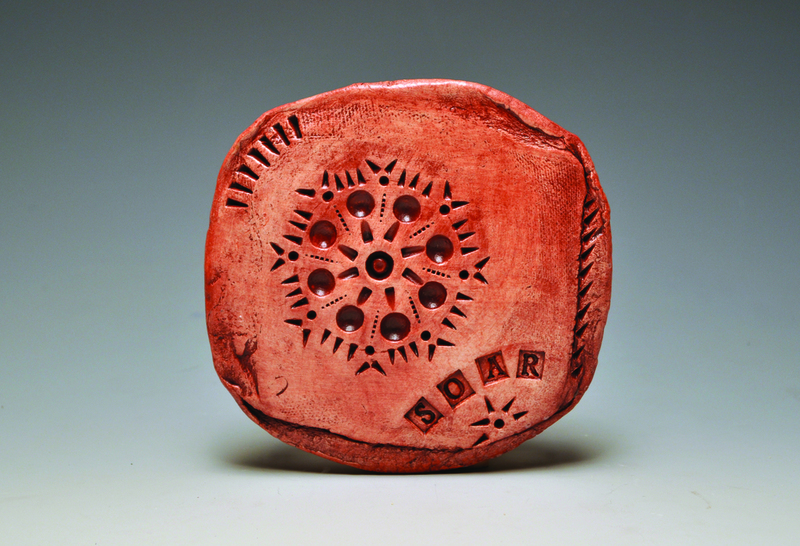 Expressing her spirit has become an integral part of the work she creates.